AS cities around the world race to implement green canopy strategies, we’ve developed a metric—the Green View Index—by which to evaluate and compare canopy cover. In collaboration with the World Economic Forum’s Global Agenda Council on the Future of Cities and the World Economic Forum’s Global Shapers community, we will continue to grow this database to span cities all over the globe. What does your green canopy look like?An online map launched by the MIT Senseable City Lab, Treepedia measures cities’ green canopies in 20 urban centers across the globe, specifically the portion of trees and other vegetation that is visible above ground. 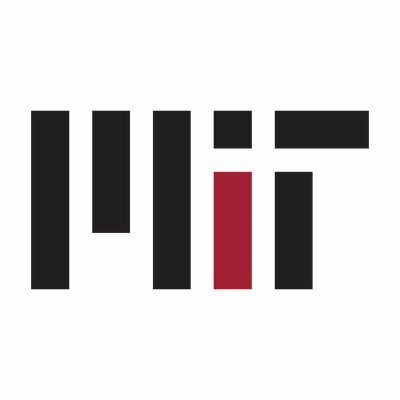 The MIT team behind the project relied on data from Google Street View to create a “Green View Index,” which quantifies both overall tree coverage and the amount of coverage on a given street within a city.